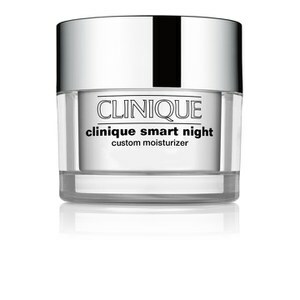 Deeply hydrate skin whilst you sleep with the Clinique Smart Night Custom Moisturiser. 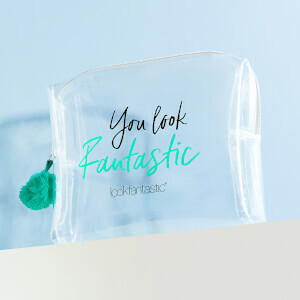 Catering for dry to combination skin types, the fast-absorbing cream works to minimise the appearance of fine lines and wrinkles overnight so you can wake up to a younger-looking, smoother complexion. 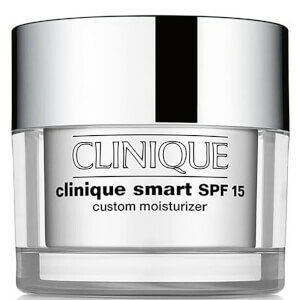 Expect lifted, firmed and improved skin tone and texture. E.N. In just four weeks, 80% of women* agreed they saw enhanced definition and contour along the jawline and cheeks.